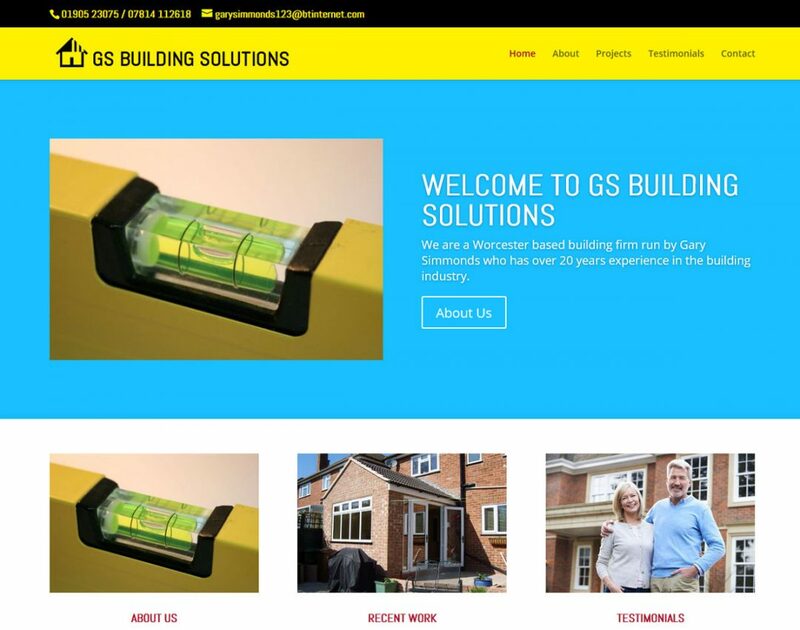 GS Building Solutions is a Worcester based building firm run by Gary Simmonds who has over 20 years experience in the building industry. GS Building Solutions has a highly skilled and professional team of tradesmen who help him achieve a high standard of workmanship. This website contains a portfolio of work undertaken by GS Building Solutions.